Dave’s lifework includes extensive experience leading organizations and spearheading new initiatives—in education, community development, international peacemaking, and beyond—to help people reach their potential. 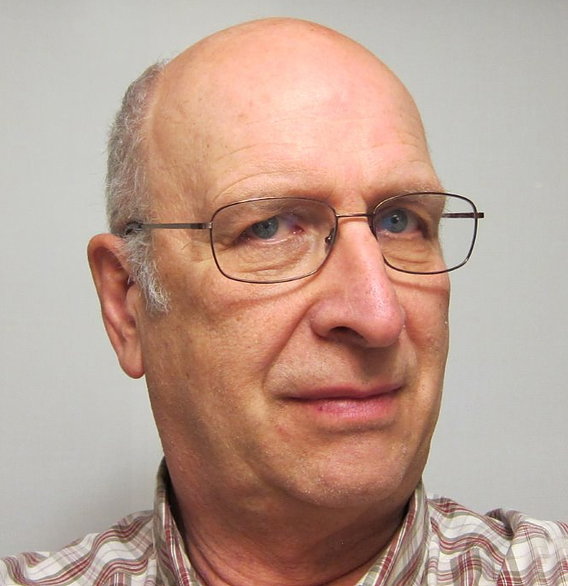 He was the first Executive Director of the Mennonite Centre for Newcomers and also served our member organization the Mennonite Central Committee for several years. Through these positions and so many more, Dave has touched the lives of countless individuals and communities locally and globally by addressing the needs of new Canadians; our environment; affordable housing; and peace and understanding across cultures and nations. Dave’s firm conviction that we have the responsibility to take care of each other informs all that he does. Indeed this dedication can be seen through his current role as founder and Executive Director of Canadian Peacemakers International (CPI), an Alberta-based organization and ACGC member. CPI works with marginalized communities in Central America to develop and demonstrate a model of peacemaking and peacebuilding to address structural causes of conflict. Learn more about CPI on their website. At ACGC we are proud to know Dave and learn from his abounding wisdom and distinguished example. Top photo: David is on the right. Next to Dave (moving to the left) are Gloria and Theo Fumana, who want to take Computer Assisted Learning to the Democratic Republic of the Congo. They were with Dave in Honduras to get an intense introduction to Computer Assisted Learning. Then there is the family of Trinidad and Theresa Guevara, whom operate the CAL program in Las Delicias, a remote mountain village in Honduras. 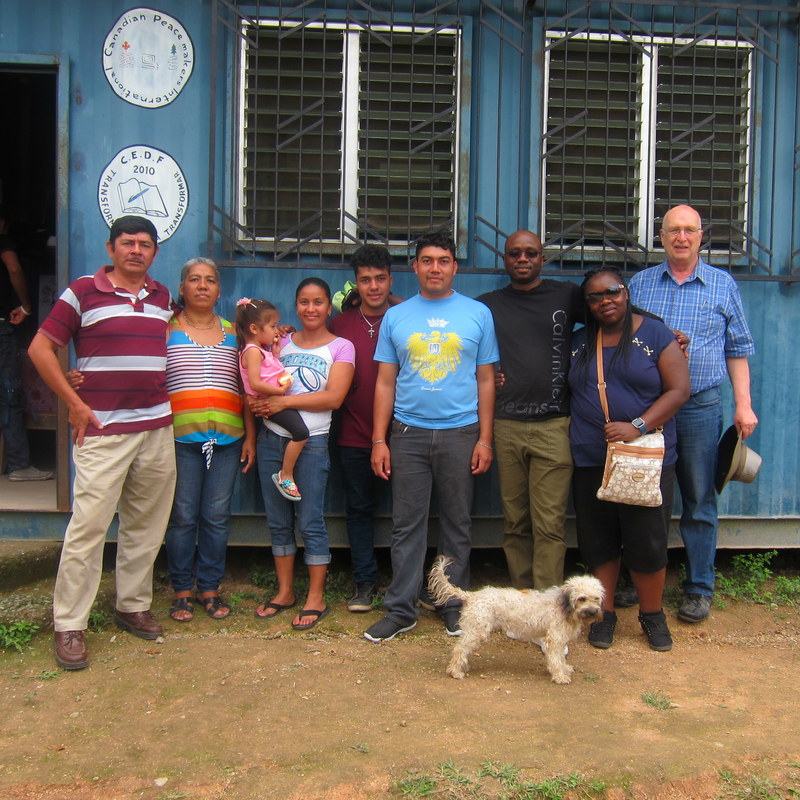 The group is standing in front of the renovated 40 foot shipping container which serves as the school in Las Delicias.